Join us for our 2nd SEO & Digital Marketing Meetup. The premises serves excellent Cuban food and a fine selection of alcohol on tap. There will be a quick 10-minute break between the talks. How I purchased a website, improved it and then 7 months later sold it for a 4x return. Here I share what I did and the process I went through, with a view to replicating the process again. Jonathan gives us a realistic and practical approach to building backlinks. 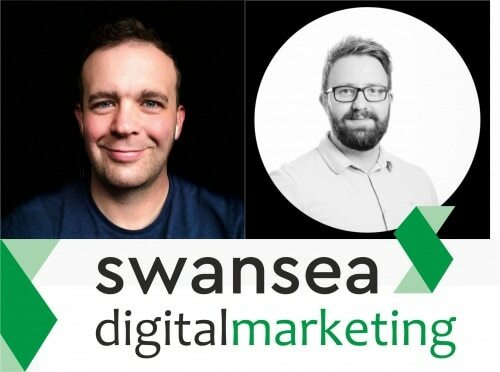 From years of earned experience and implementation, hear how to effectively undertake backlink building in 2019 and boost your websites SEO. All welcome from newbies to experts, after all, we’re all still learning. Whether you’re interested in SEO, SEM, CRO, Marketing, Content Writing, Social, Emailing, Web Design and Development, etc. we’re sure to cover these topics and more. You are more than welcome to bring your laptop. Come join us for fun, friends and knowledge. We all make that difference.